Kim Winter of Flextiles will demonstrate the techniques of resist dyeing at Making Uncovered. One of the best-known examples is tie-dye – binding the cloth with string or elastic bands to produce a ring pattern. Other types include stitching, folding, pleating and clamping. 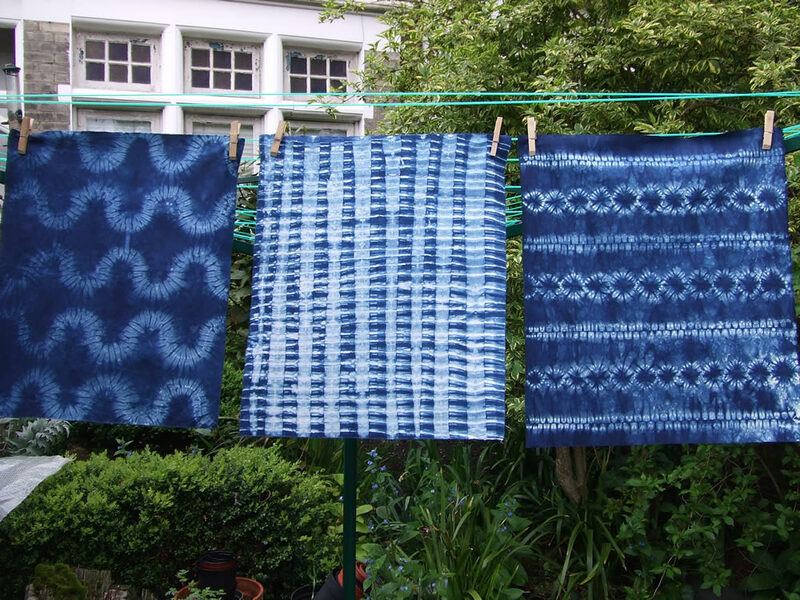 Kim will be showing how she uses stitch to create patterns when dyeing with indigo. I’m a textile artist specialising in wet felting and dyeing with indigo and other natural dyes. 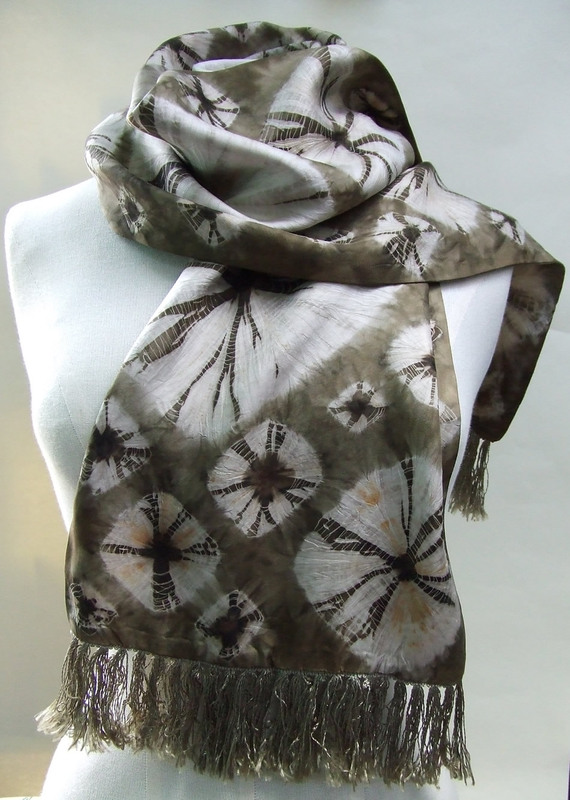 I’m particularly interested in shibori, a kind of sophisticated version of tie-dye that comes from Japan. When combined with indigo it produces particularly special results. Indigo dyeing is rather magical – when you remove the fabric from the vat, it’s actually green, and then as oxygen gets to the fabric it turns blue before your eyes! I work a lot with upcycled and found materials, especially scarves. I love the thrill of the hunt, and there’s a real sense of achievement in cleaning a cast-off and transforming it back into a desirable item by stitching, clamping or wrapping it in the indigo vat. I participated last year and it was huge fun. It’s great to show people what goes into making handmade items – the time and skill involved. And to learn from other makers about how they do what they do. For me, Making Uncovered sums up what Makerhood is all about – creating connections between different makers, businesses and the local community. And having fun at the same time! 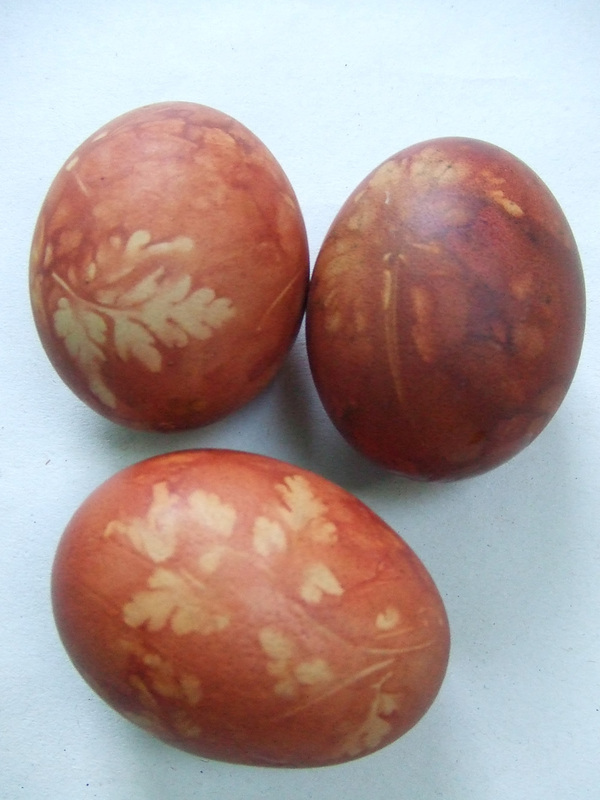 Kim will be boiling up eggs every 30 minutes at Making Uncovered. No need to book – just turn up. Get your free ticket to Making Uncovered here.